The exposition is free and opens to the public every day between 9.00 AM (09:00) and 05.00 PM (17:00). The Museum is situated within the 1st Foreign Regiment (1er RE). 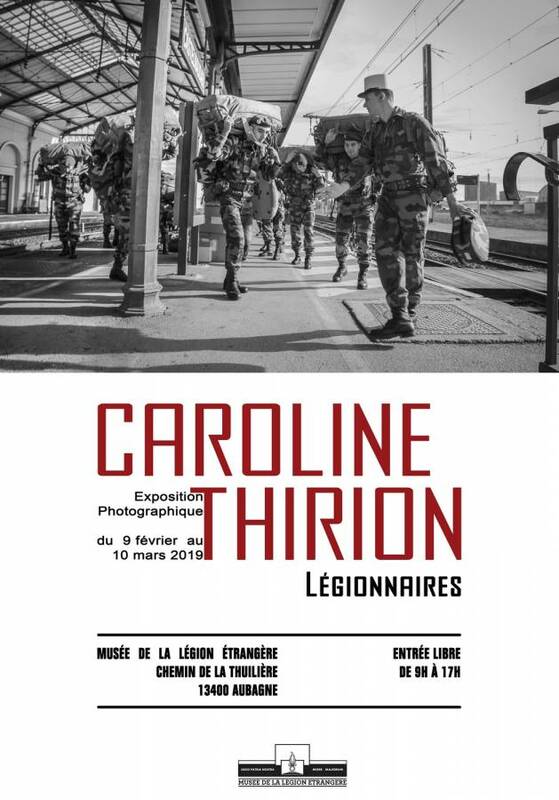 Caroline Thirion has already presented a similar exposition in 2017, called Fortes tetes – Apprentis légionnaires (Strong heads – Legionnaires apprentices), showing enlisted volunteers during their first month of basic training at a farm and becoming legionnaires thereafter. Then the photos were taken within the 4th Foreign Regiment (4e RE) at Castelnaudary and at Bel Air, one of the three farms training fresh volunteers, in 2014-15.